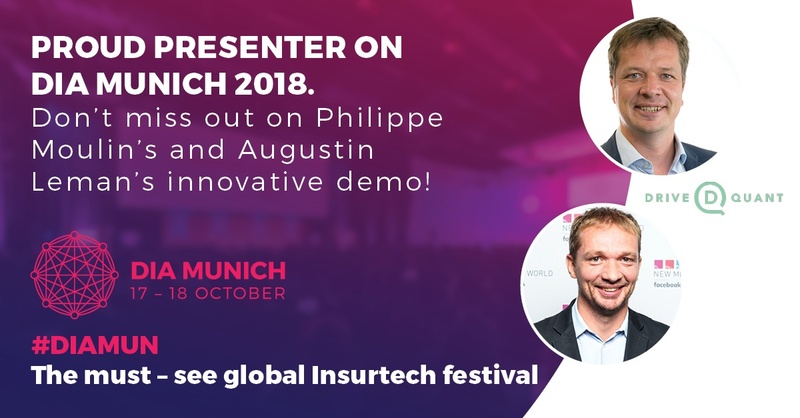 DIA Munich 2018, one of the largest insurtech event worldwide, will kickoff on October 17th featuring the best insurtechs with innovative solutions for new revenue streams, sophisticated underwriting, even leaner operations, effective customer acquisition, and increased loyalty and advocacy. 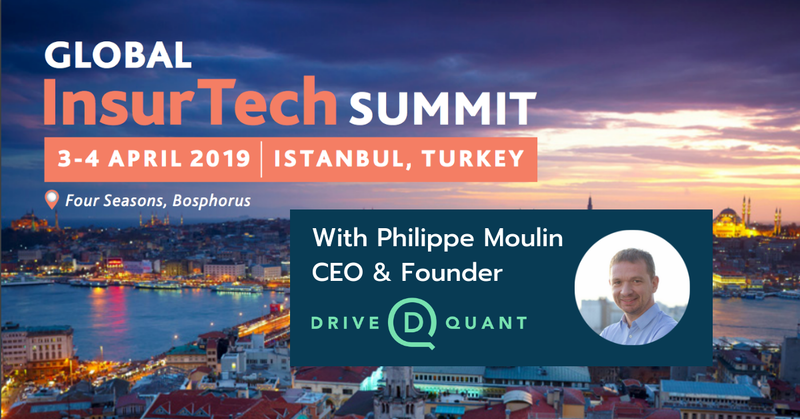 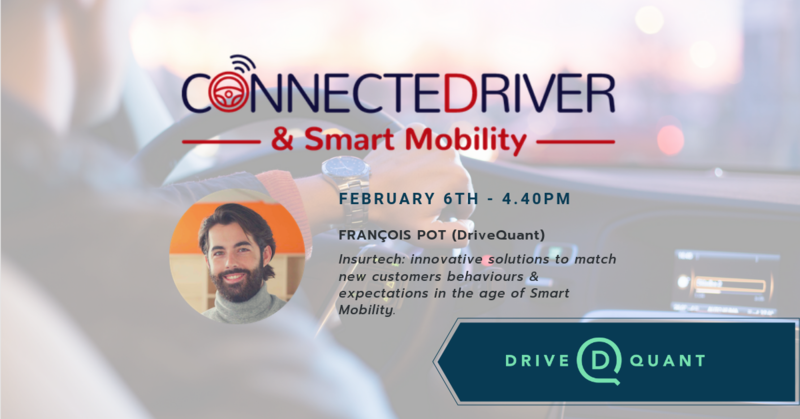 DriveQuant has been selected to present a live demo on stage of its white-label telematics app, MOTOCOACH by APRIL Moto (Allianz Group). 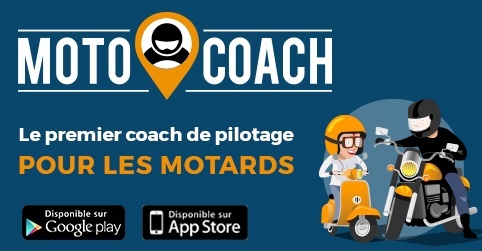 MOTOCOACH is a mobile app dedicated to analyzing motorbikes trips in order to improve driving behaviors, acting as a personal assistant on the road. 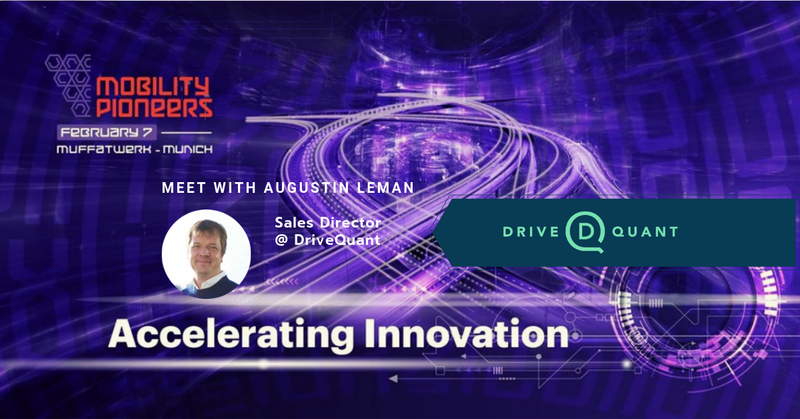 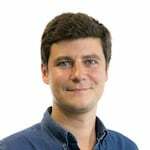 Don't miss out on Augustin Leman's live demo on stage on October 17th - 9.50am. 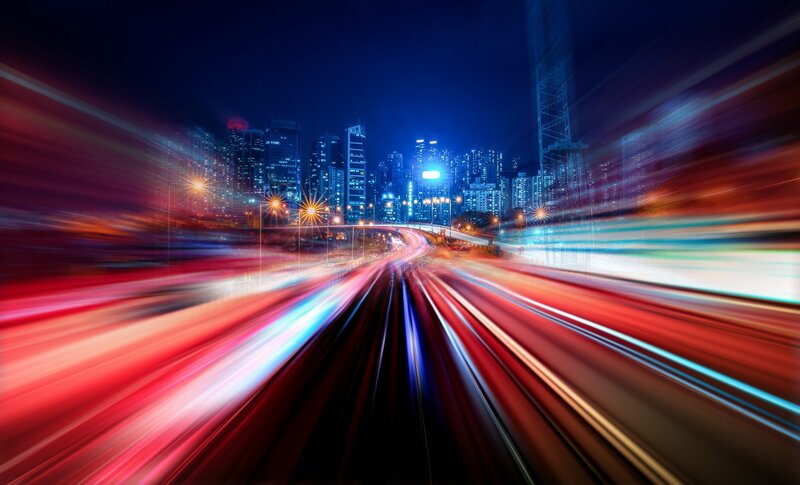 If you're interested in learning more about our telematics solutions for vehicles and drivers, please feel free to contact us.